Last April, a very heavily pregnant woman (me) with only four weeks to go before my due date, moved house along with my husband and two children. I was actually geared up for it to be MEGA stressful, and in the event it was actually ok. I think we were lucky in that the people who bought our house, and the people we bought from were nice people, so no-one tried any funny business at the last minute. We accepted less on our house in the end than we wanted, but it was last chance saloon for us really to get moved before baby number 3. I'm really glad we did that now as it's impossible to do very much when you've got a small baby in tow, plus being woken up night after night is REALLY tiring, which makes things even more stressful. We were lucky that a suitable house just happened to come on the market after we accepted an offer on ours, and those people were happy to ship out and go into rented, even though their house sold a bit quicker than they were expecting. It can happen that way sometimes. The legal process was quite straight forward, with the only minor hiccup being a tree preservation order in our old garden which we required some paperwork for. The hardest thing was definitely the packing, it seemed to take forever. Luckily we had a garage to store all the packed boxes in, so we just piled them up and up. We also sold and gave away a LOT of stuff, which was really important as there's nothing worse than paying to transport things you don't even need. Our kids naturally found the whole thing rather trying; having to stay out of the way when people came round for viewings, not being allowed to get their toys out until people had gone etc. My oldest son found it particularly hard as that house had been his home for seven years and he was very attached to his large bedroom. Incidentally our moving day was the same day he started a worrying head tic, but that's another story. 1) On moving day, DEFINITELY have someone else look after your children. It's downright dangerous having the kids wandering round with all the furniture being shifted etc. Have them stay overnight if possible so you can get some proper rest after you've moved. 2) Hire a local company to move you - steer clear of the national companies, they are much more expensive than going local. 3) Do not try and do any heavy lifting yourself. 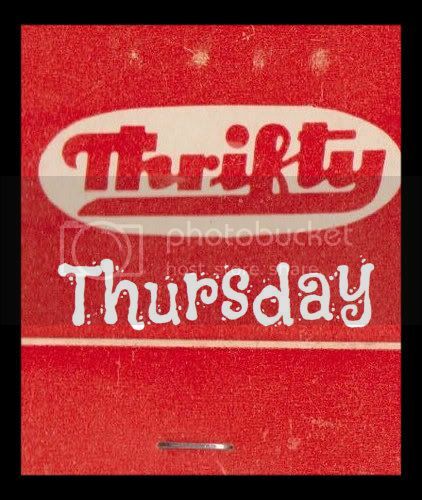 That' what you are paying for! 4) Get wardrobe boxes so you don't have to take all your clothes off their hangers - wardrobe boxes are big enough to just hang everything up, this saves a LOT of time. 5) Start packing about two weeks before your move, if possible pile up boxes in one place, preferably in a secure garage or near the front of your house. 6) Warn your neighbours! We didn't do this and by a bizarre twist of fate ended up moving on the same day as our next door neighbours. This involved me shouting a bit as they nabbed the space we were saving for our removal van. 7) Definitely arrange for the children to say goodbye. We didn't do this and even now the children yearn for the old house. For them there has been no closure. 8) Arrange a treat for the children for when they come to their new bedrooms, a little present or something. It's a big upheaval for them and it's worth remembering that. 9) Be prepared for them having trouble sleeping for the first few nights, or even weeks! You may have trouble sleeping yourself as you get used to your new environment. 10) Let your children have friends over to play as soon as you are settled in your new home. Let them explore the house together to make it seem more exciting! Play hide and seek together! 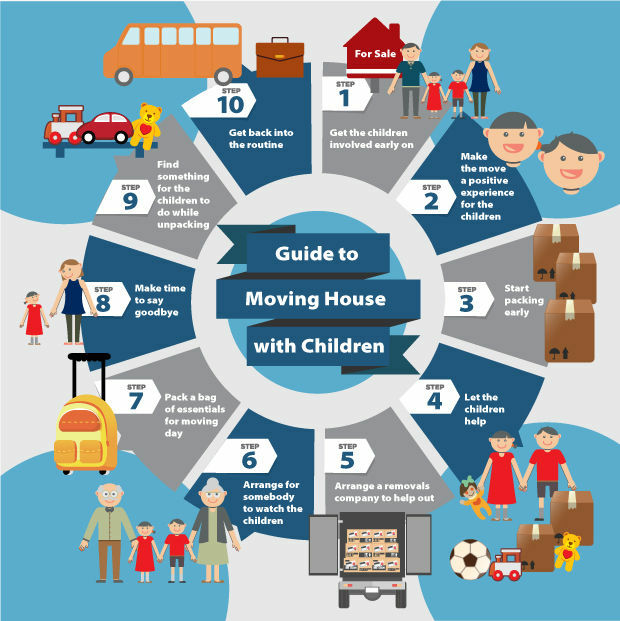 What are your top tips for moving with children? Scooby Doo Lego - Yes That's A Thing! Batman Unlimited Clip and Super Hero Giveaway! Brogue Tan Chelsea Boots - How Much? !